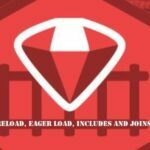 RailsCarma specializes in Offshore Ruby on Rails Development and is located at Bangalore, India. 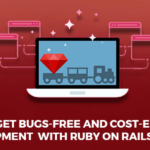 RailsCarma offers specialized web development services using the Ruby on Rails platform. 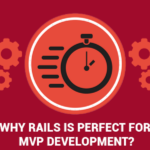 RailsCarma has high level of expertise and experience in developing ruby on rails or ror applications on PaaS platforms, both in standalone and Software as a Service formats. Projects that are designed, coded and maintained by RailsCarma consists of line of Business applications, industry specific applications in healthcare, smart grid areas where there is high level of API integration with other software and hardware systems. RailsCarma has handled and delivered projects with more than 20k man hours of effort and durations more than 2 years. Visit the website to learn more on this. You can contact us at [email protected] for any of your Ruby on Rails related needs. We can work out a deal on an hourly, monthly or on a per project basis. RailsCarma services can be resold by you under your own brand. 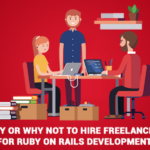 Through this initiative, we aim to make it possible for you to easily add Ruby on Rails web development, which has huge demand right now, to your portfolio of services. With our services and your user base, we can both profit. 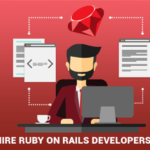 If anyone you know has any Ruby on Rails related requirements then you could forward them to us. We can work together on a profit sharing basis on such projects.